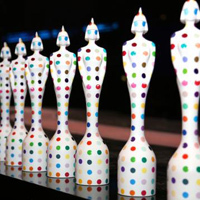 Brit Awards 2013 went yesterday in at the O2 Arena in London had some pretty big moments we would like to highlight. Like for example, that Taylor Swift’s dress or Lana Del Rey’s kiss with boyfriend Barrie James O’Neill. 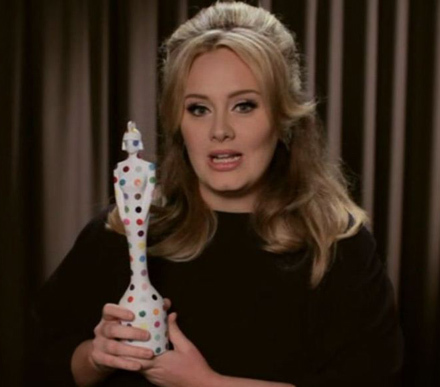 Adele recorded a video accepting an award for her Skyfall soundtrack that was played at the event. There also were performances, of course, Taylor Swift did a number with her song I Knew You Were Trouble while One Direction performed their Comic Relief single One Way or Another (Teenage Kicks). Justin Timberlake also took to the stage to perform Mirrors. At the red carpet ladies and gents showed off their outfits for the night while Lana Del Rey and Barrie James O’Neill had a PDA moment as they posed kissing in front of the cameras. This, of course, further fueled the rumors of the couple’s engagement. Taylor Swift, Jessie J, and Ashley Roberts opted for daring maxi black dresses. Taylor rocked a black Elie Saab gown with two sheer side panels. Jessie J wore a plunging Versace dress while Ashley Roberts sported a sheer skirt strapless dress. In other fashion highlights, presenter model Jourdan Dunn went for a mini dress by Balmain while Rita Ora showed up wearing Ulyana Sergeenko couture gown. Later in the evening Taylor Swift took to the stage in a white dress which she quickly swapped for tiny black short ensemble during her performance and racy dance routines with male dancers from her performance team. According to DailyMail her ex Harry Styles told press Taylor’s performance “was really good” and that she looked “great”. 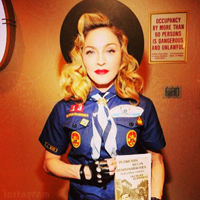 The singer said that she couldn’t be at the event due to the Oscars rehearsals but she can’t wait to come home and assured her fans in Britain that she is not living in US. Emeli Sandé scooped two awards for British Female Solo Artist and Best Album of the Year. 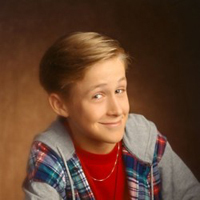 Lana Del Rey received an Internaitonal Female Solo Artist award while Ben Howard also took two awards home for British Breakthrough Act and for British Male Solo Artist. 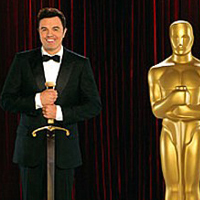 Mumford & Sons – Winner! Adele – Skyfall – Winner! Lana Del Rey – Winner! The Black Keys – Winner! 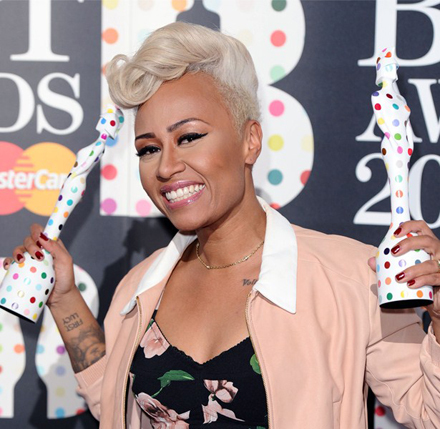 Emeli Sandé – Our Version Of Events – Winner!